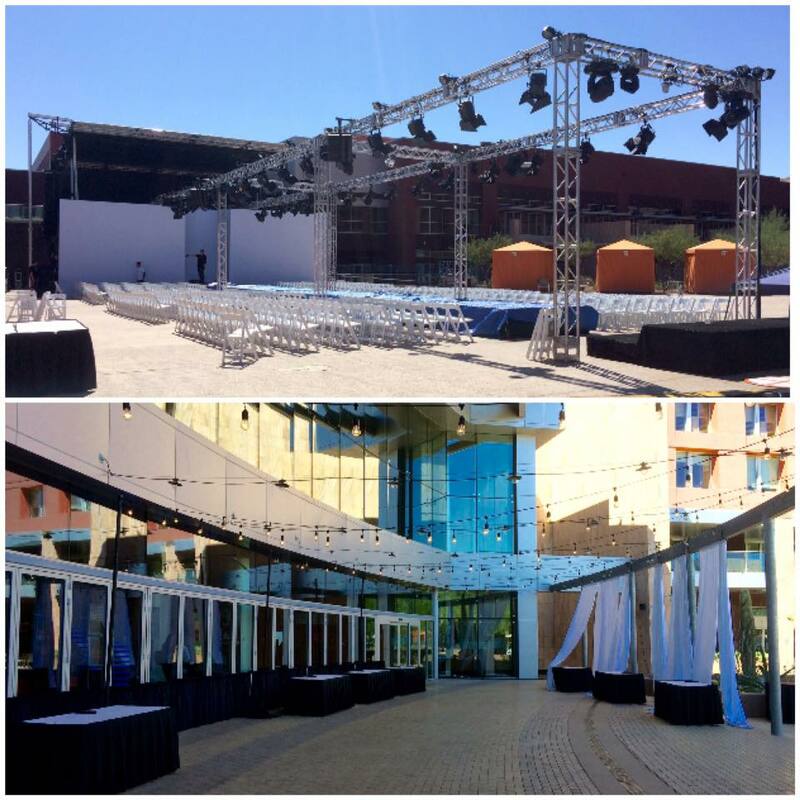 – With 80ft of runway, and incredible lighting design by Dan Tabár the annualPhoenix Fashion Week starts today. The next three days the town will get a window and more than a glimpse of what local emerging designers have been working being doors in their shops and studios, as well as continuing education as part of the education program, the local models got training and a contest that will select our best local model, photographers will delight with the ability to record unique designs, professional MUA & Models will create and produce unique looks, bloggers and fashionistas will get much to write after these three days. The international established designers will allow us to see what is happening around the world, and will wow us with their incredible garments and style, an intense three days that works all year around creating and producing and unforgettable event, all manufactured and created by the savvy brain of Mr. Brian Hill and his valued group of board members, Hermann Plank , @Percy Knox, @Russel Goldstein & Chris Detert, plus a fantastic work team. The event is on and promise to be a marvelous success., and we are looking forward to it, and stay tuned here on my blog www.whatwouldoscardo.com and other media outlets for my special recount of the three evenings and some behind the scenes exciting imagery and information. Now, fashion is expected, so fashion-on, fashion-on!